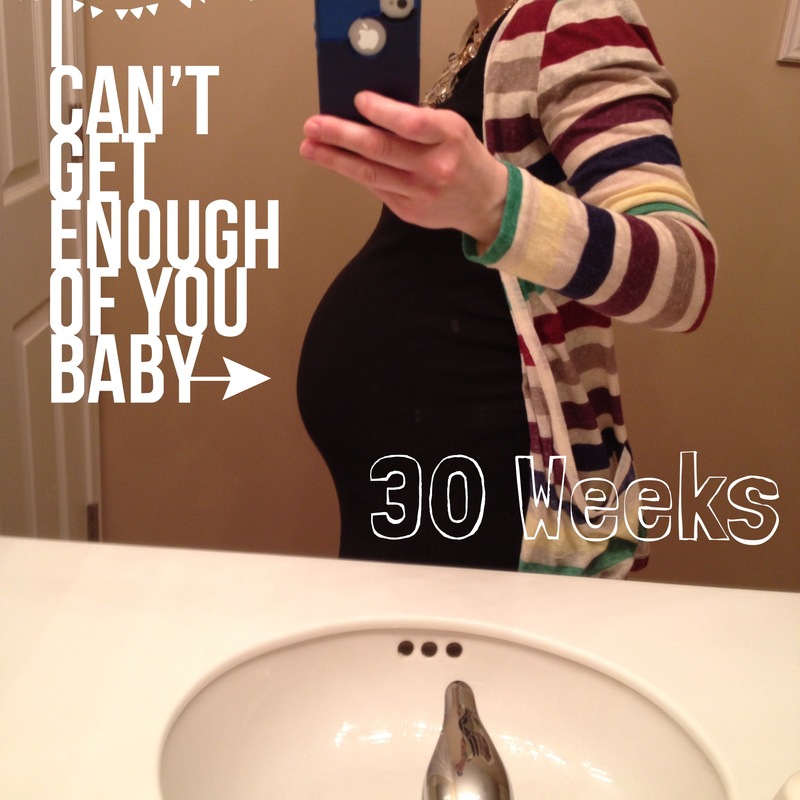 I am down to almost 4 weeks until baby boy comes (give or take 2 weeks if he comes around when May came) Hopefully longer! I am trying to get as much done in April to have a somewhat relaxing May. As much as you can when you are extremely uncomfortable. In the midst of all this Sam and I are trying to get our home ready to put on the market. A little crazy I know! 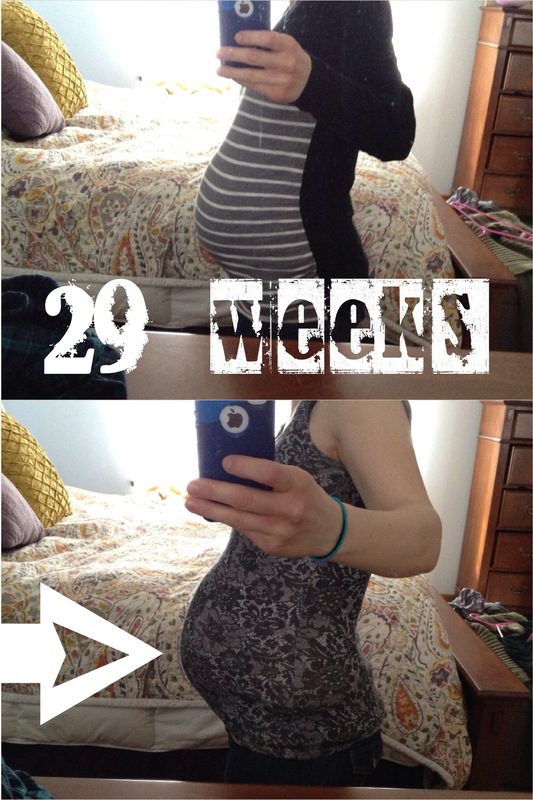 Around 37 weeks pregnant with May such a difference in size with #2. I also feel like he is so much lower this time. 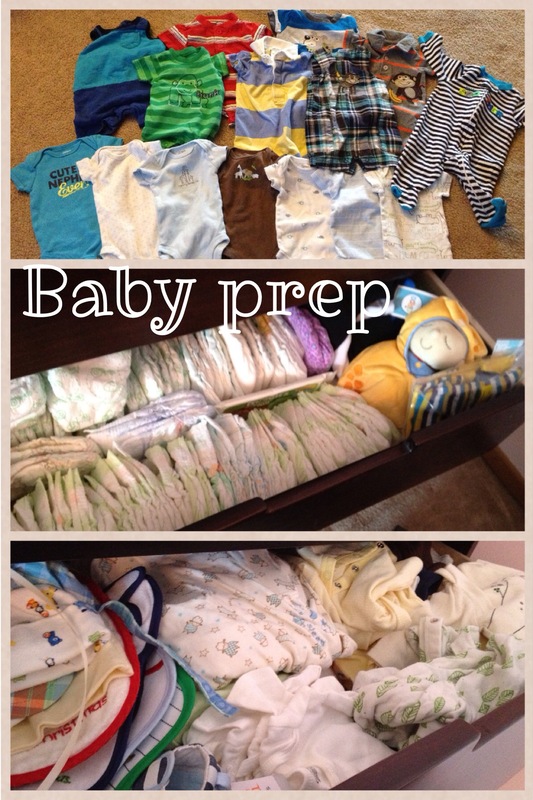 Alright all you seasoned moms here is the list I put together of everything I hope to get done before baby boy. Let me know if I am missing something!! Also I need some major stroller insight. Everyone I know says good things about the double jogger Bob, but I have also heard the City Mini is lighter and easier to fold up. I can’t decide which one is better? HELP PLEASE! I know the Bob is easier to jog with, but I am not sure how often I will go jogging with a double stroller? Lets be realistic here lol. 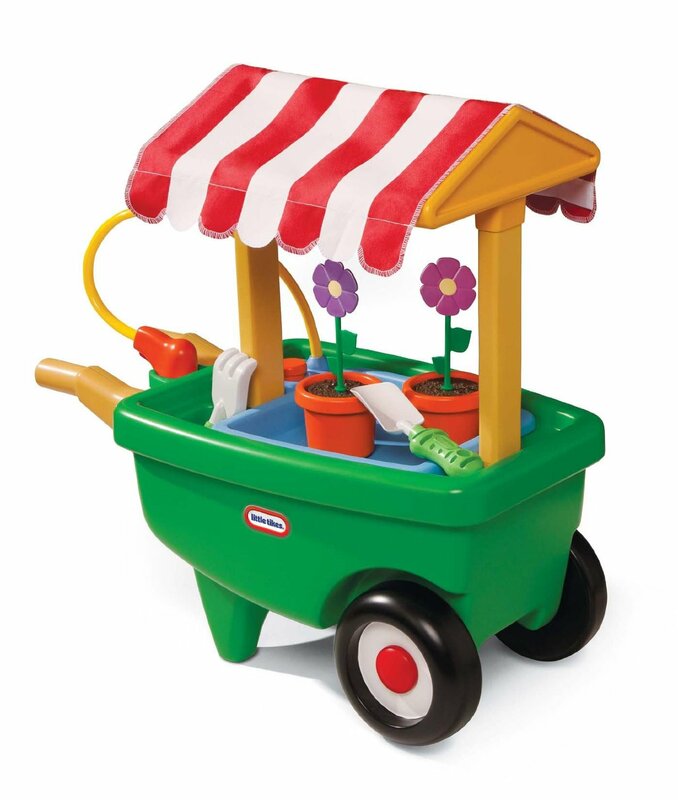 – Buy gift for May from baby brother –I got her a book and this fun wheel barrel to play with. 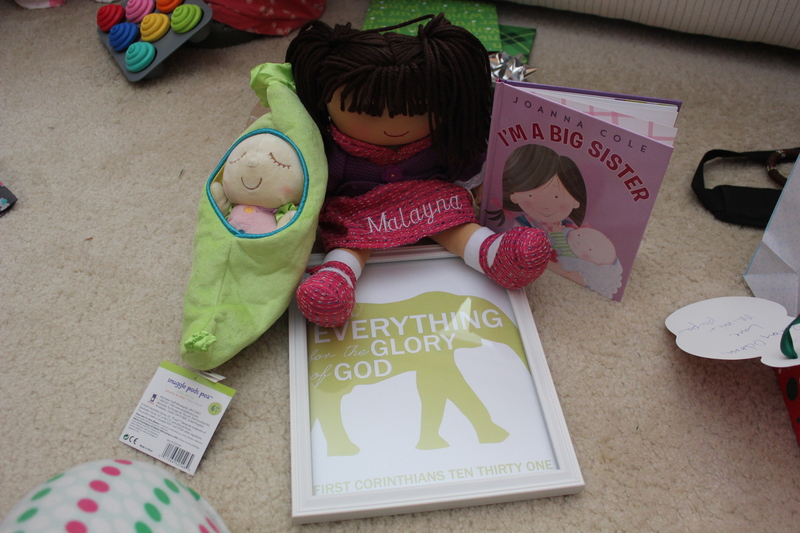 Malayna loves reading her “Big sister” books over and over again. 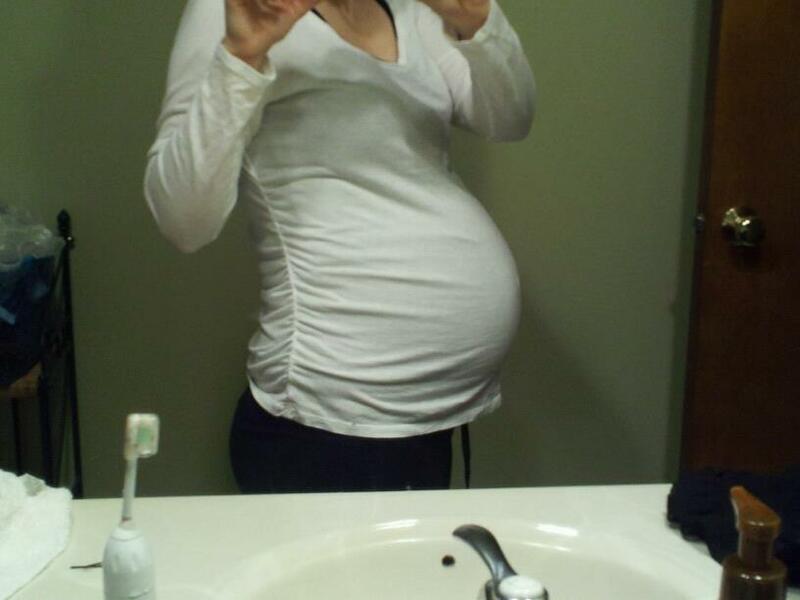 Each day she talks more and more about baby brother in my belly. We are trying to prepare her for the changes ahead (as much as we can). 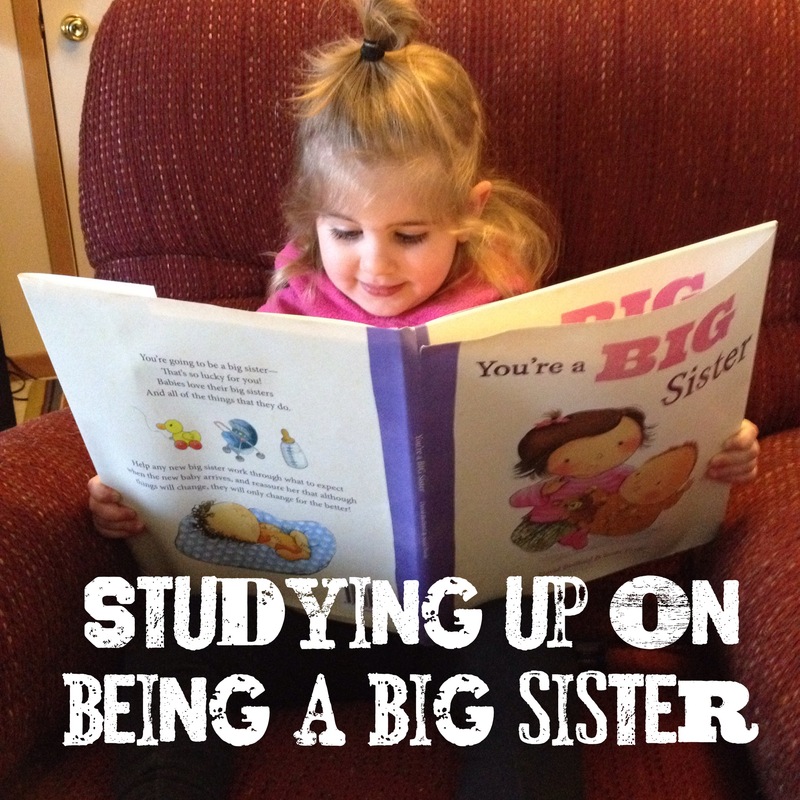 I know she will be a great big sister! 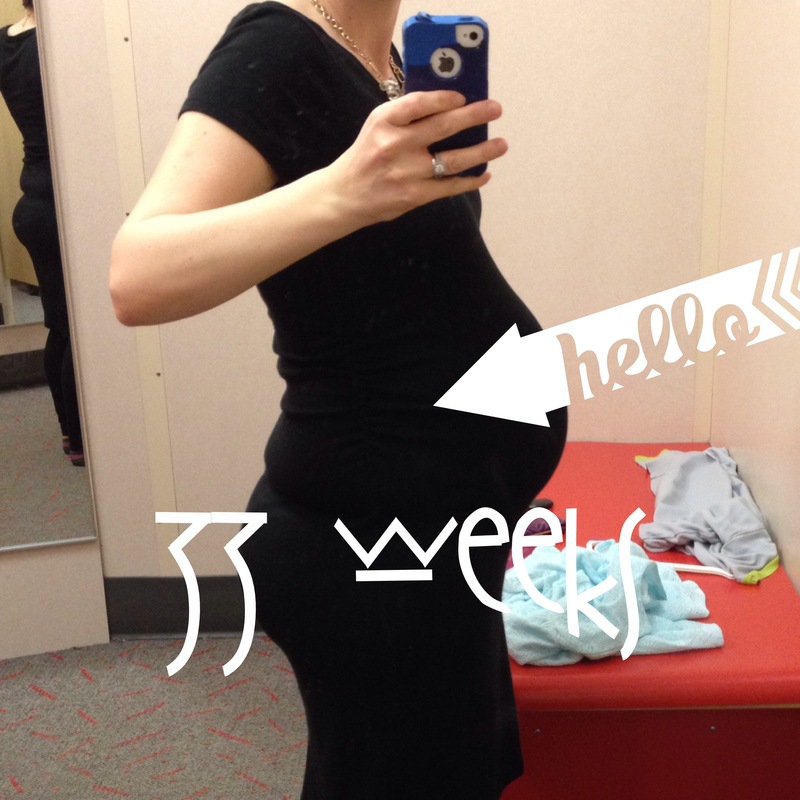 Thankfully between my amazing neighbor, Sara, and some resales I feel set with clothing until around 6-9 months! I have been busy doing laundry, organizing, and sorting all the clothes! Nesting is in full force! 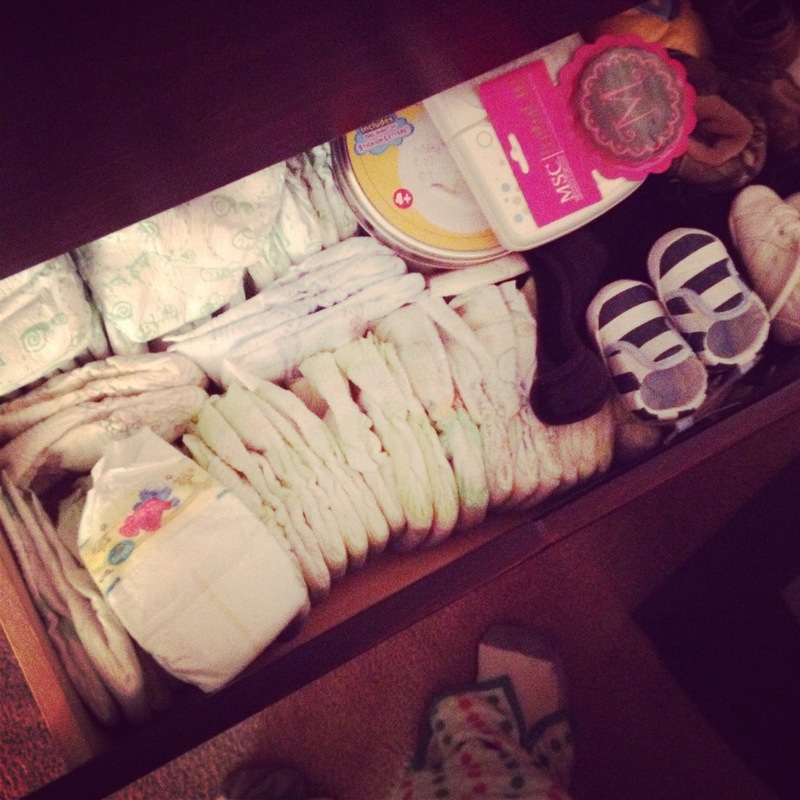 Moms what are some thing I am forgetting? What are some helpful suggestions for transitioning from 1-2?